Thank you for your purchase. 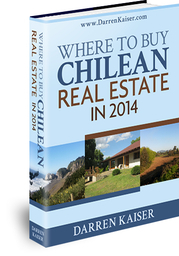 Where to Buy Chilean Real Estate in 2014 is now available for downlaod below. We sincerely hope you enjoy.